Gaining positive reviews from customers, the long-established neighborhood pub and kitchen insists on putting the fun, the cozy and the delicious to give customers top value for their money. Lynn, MA, January 19, 2015	(Newswire.com) - Four Winds Pub and Grill – a pub and kitchen that is increasingly becoming known for its unique spot and top value menu – displays a constant effort to keep customers coming for a satisfying meal and experience in the well-known patio on a pond. Since its establishment in 1939, Four Winds Pub has been the go-to bar and diner for customers in and around Lynn in Massachusetts. 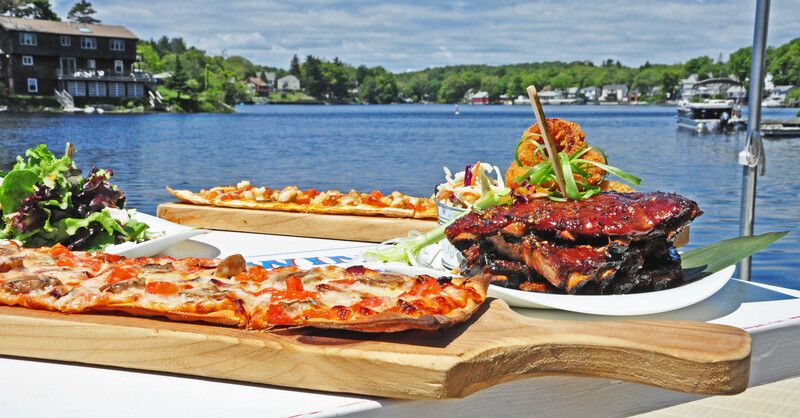 In 2011, customers found the place for “the best ribs on the North shore” even more intriguing as new owner Patrick DeBoever decided to set up a 67-foot patio that doubles as an outdoor bar overlooking the Sluice Pond. “Since acquiring the pub three years ago, we have been working to supply wonderful food to the patrons,” said Patrick, whose efforts have clearly paid off with his recent nomination for Business-Person of the Year for the 2015 Annual Meeting and Business Excellence Awards. 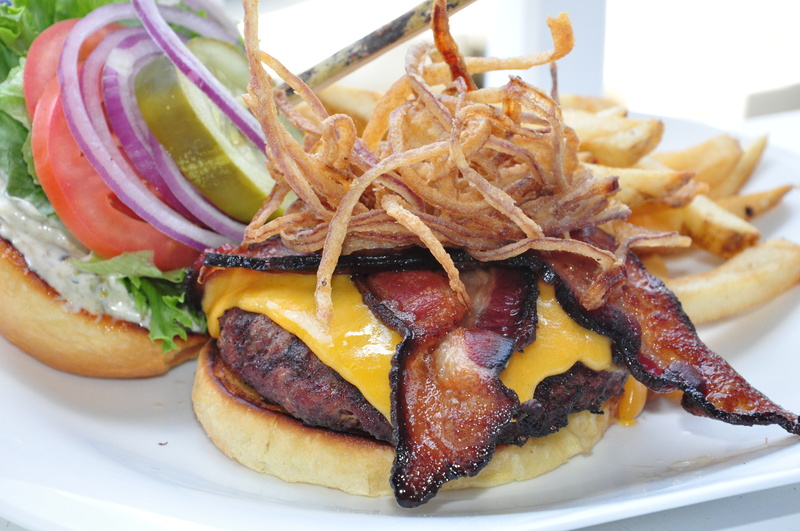 “We strive to offer the best ribs on the North Shore and a fabulous, yummy menu, plus awesome drinks!” he emphasized. The Sluice Pond or Lake Lynnapesaukee, as the locals and Four Winds Pub regulars call it, fuses the local bar atmosphere with a touch of outdoor spot sitting – one of the biggest improvements in what has been dubbed as the best pub in Lynn MA. While great for summer with its outdoor patio, Four Winds Pub is also ideal for the winter season on the deck as they have installed "state-of-the-art infra-red" overhead heaters. Plus, a dedicated dining area with fireplace to keep customers cozy as they enjoy their favorites, including the signature wood-fire grilled spareribs, home made pizzas, salads and burgers. 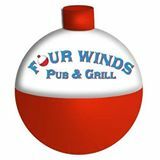 To find out more about Four Winds Pub in Lynn, Massachusetts, please visit http://fourwindspub.com/ for information. 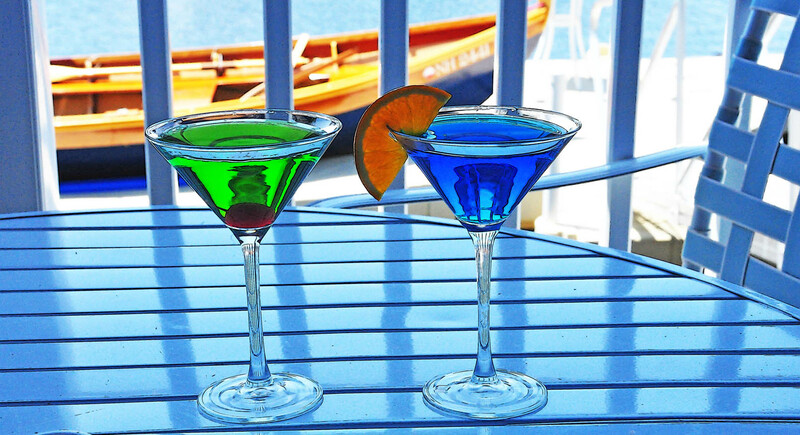 Four Winds Pub and Grill is a local bar and restaurant located in Lynn, Massachusetts. Established in 1939 and operating under new management since 2011, the pub is famous for its outdoor patio over the Sluice Pond.